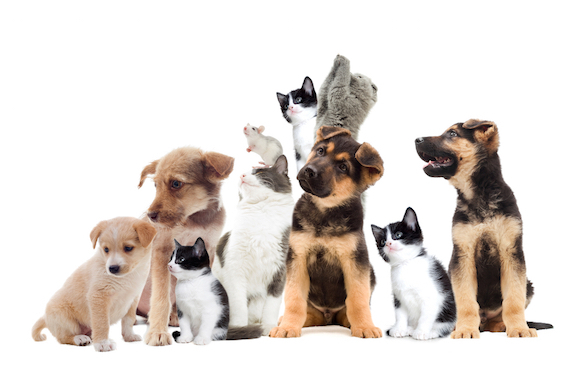 Healthy Paws Pet Insurance covers your pet from head to paw—for a lifetime. Diagnostic testing, emergency care, genetic and hereditary conditions, surgery, prescription coverage and more. With Healthy Paws, you will save up to 90% of your pet's veterinary bills with no limits on your lifetime benefits. AIChE offers members portable insurance plans you can take with you when you change jobs or careers. See information on health plans, life insurance, disability insurance, professional liability, pet insurance, and more.